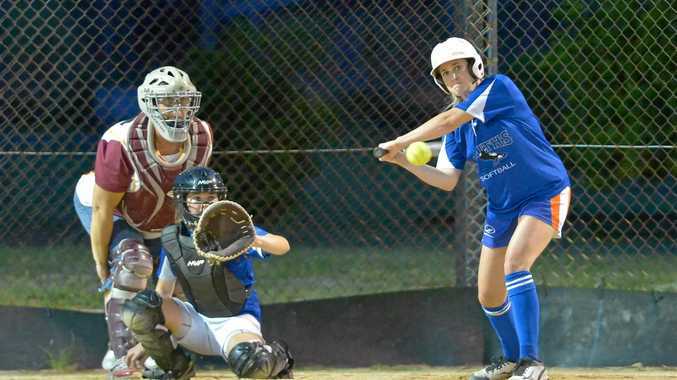 SOFTBALL: In another battle of the Souths teams, it was the Blue version which was twice as good as its White counterpart to win 12-6 in the Softball Gladstone Incorporated women's competition. The win puts Souths Blue with a handy break over the third-placed White team. GSI spokeswoman Joanne Beach said high-quality softball was played on the night in the two matches. "There was some good solid batting performances by Tianna Bruce, Annamonet Massey and Kellie Pengelly from Souths Blue, while Leica Turnbull was a solid all-round performer for White," Beach said. The late match produced a huge upset with the previously win-less Bleats beating Telfords 7-6. It was a huge turnaround from Bleats after the 9-4 defeat at the hands of Telfords back on November 17. 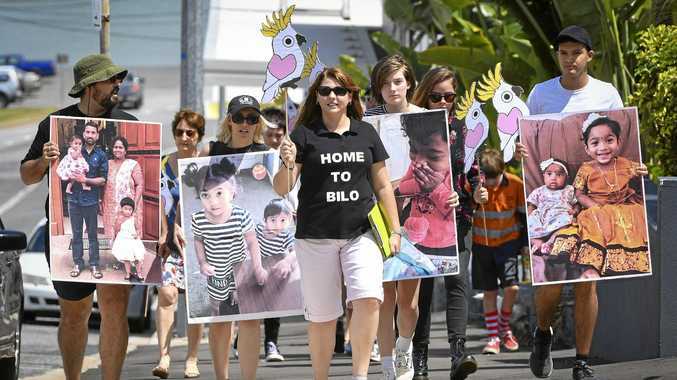 "Natasha Chequer-Edwards from Telfords and Kylie Coombe from Bleats both pitched well," Beach said. The Bleats side cashed in on uncharacteristic errors by the Telfords' team. "Bleats managed to get some good hits in," Beach said. Players will now have a well-earned break with the second half of the season to resume on January 31.